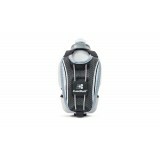 FUELBELT HELIUM HYDRA FUEL HANDHELD Hydra Fuel Handheld is for the hydration minimalist. 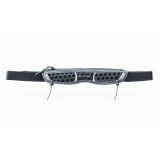 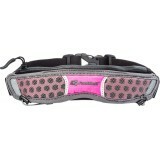 This lig..
FUELBELT HELIUM ULTRALIGHT The lightest hydration belt. 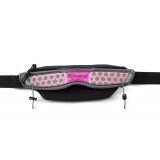 If you’re looking for hydration and minim..
FUELBELT RACE BELT Streamline your race from the start. 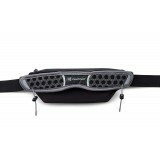 Our Race Belt gets you across the finish ..
FUELBELT RACE STRETCH BELT Our Stretch Race Belts are made to provide runners with the funct..